Buy Dark Souls: Prepare to Die Edition for $7.50 and get $5 off Dark Souls II. You get the $5 off if you have ever purchased Dark Souls from Amazon. Metro: Last Light [Steam] ($30) | Price on this has been fairly sticky so far. 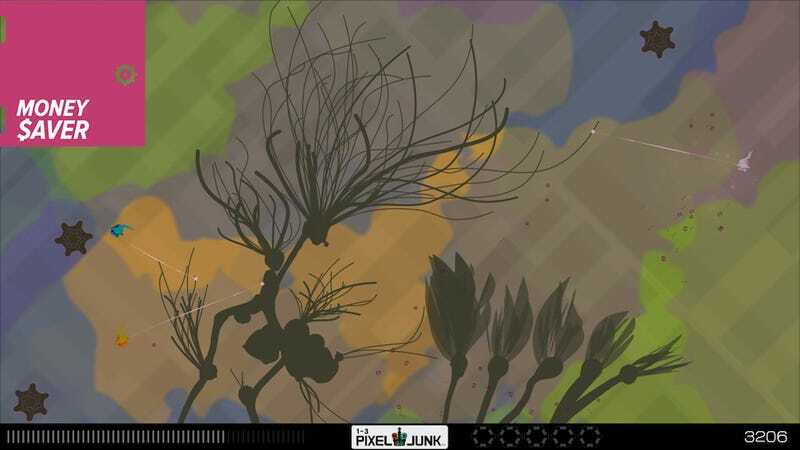 Pixeljunk Eden [Steam] ($5) | One of my favorites of the generation. Burnout Paradise Ultimate w/ DLC [Origin] ($7.50) | Best driving game ever made. 3 Dungeon Siege Games for $5 | Updated with correct link.